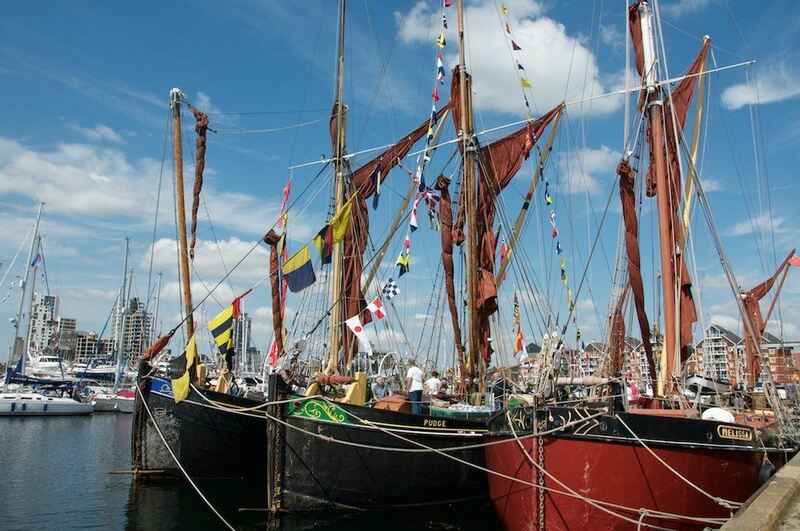 The Ipswich Maritime Festival is an annual event, which takes place over the August bank holiday weekend. 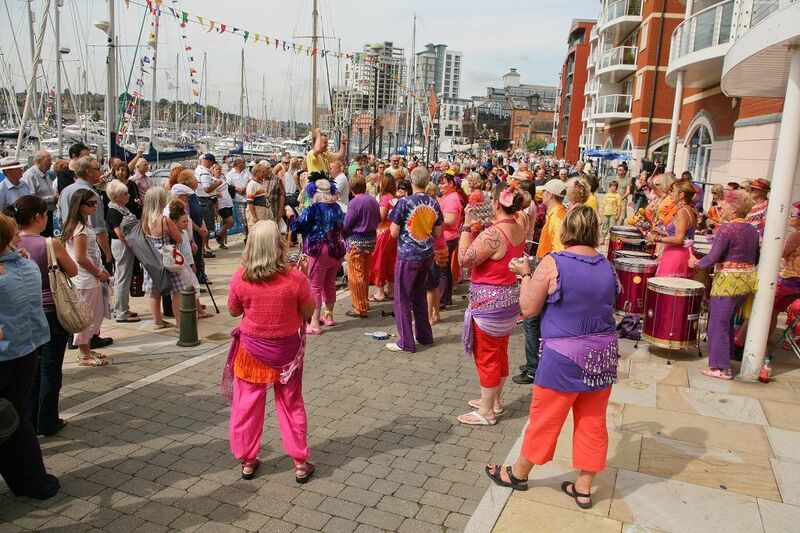 Naturally enough, it centres on the town’s waterfront and features a wealth of attractions, entertainments and stalls, including a pop-up museum. There are also opportunities to watch the arrival of spectacular sailing yachts, to sample local art and to enjoy maritimethemed markets. 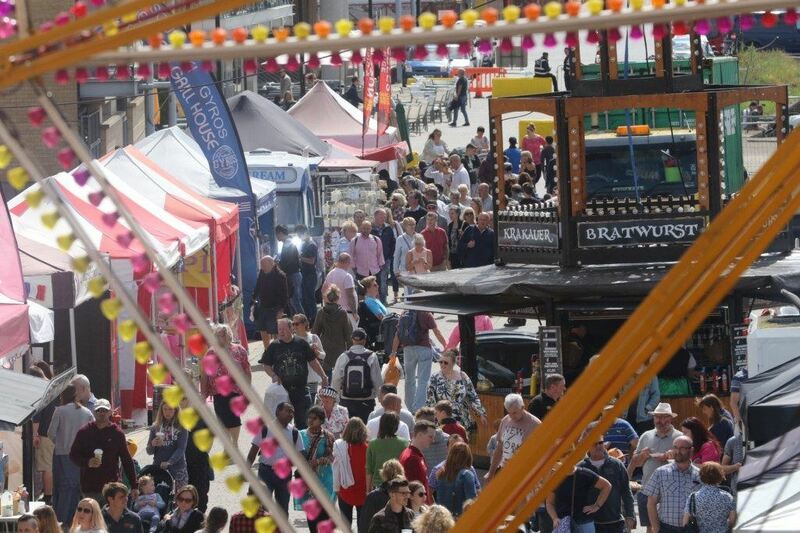 The festival organisers therefore appointed us to develop a local security plan and to provide stewards on the day to help ensure the safety of all participants. We developed a comprehensive plan that included several key focus areas where we gauged the greatest risks might arise. We staffed the event accordingly, giving clear briefings about situations and behaviours that might be of particular concern. In the event, our team performed superbly, providing a friendly point of contact for all visitors, and helping to ensure that any potentially dangerous situations were defused before they could present any real problems. The festival was regarded as an unqualified success and fun for all the family.